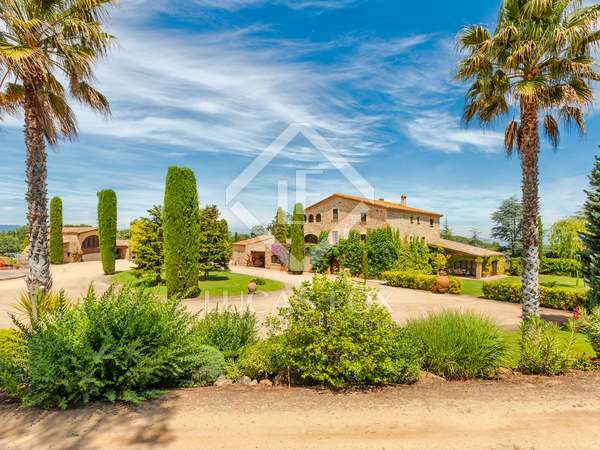 A superb country estate comprising two stone properties, 20ha of land, a large garden and various outbuildings. 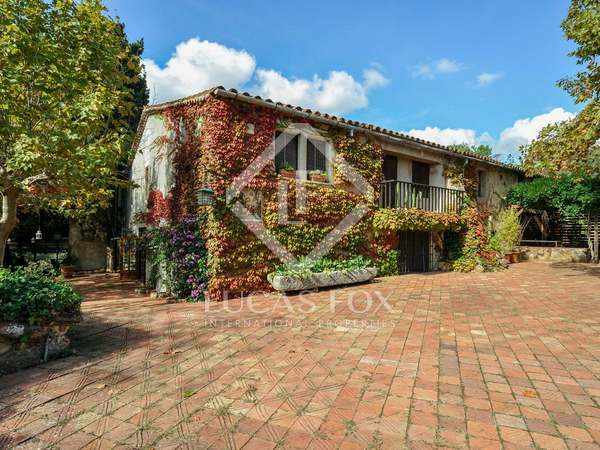 Superb location close to the coast. Potential for commercial or residential use. 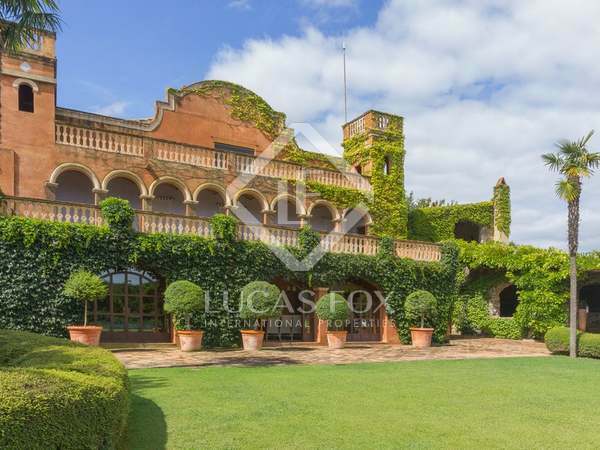 Meticulously restored period mill house originally dating from the sixteenth century, set in 27 hectares of private land in a prime location of the Baix Empordà and with extensive equestrian facilities. 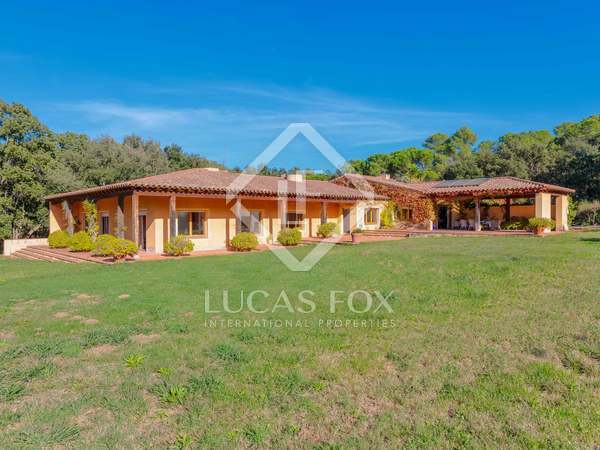 Unique opportunity to buy a spacious 6-bedroom villa on a large 2 Ha plot with spectacular views, in the Golden Triangle of the Costa Brava. 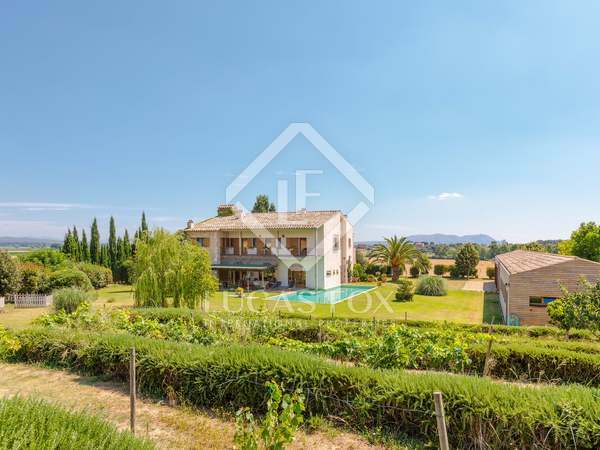 A beautifully restored 14th Century farmhouse set in 9.8 ha of private land in the heart of a natural park with magnificent, far-reaching views. 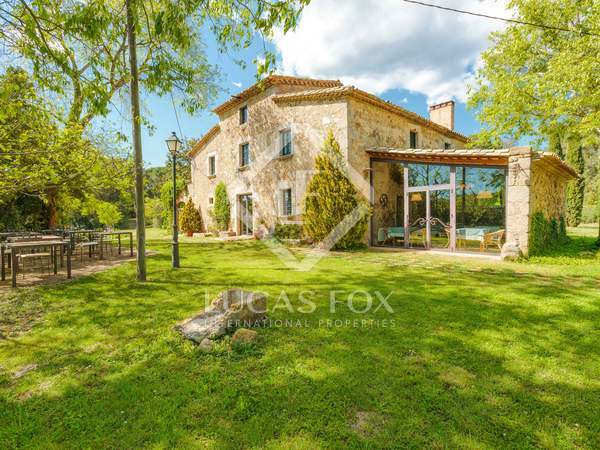 A rare and exciting opportunity to acquire this exceptional newly constructed "contemporary-rustic" 4-bedroom home which is ideally located in the historic village of Peratallada, one of Spain's most important and best preserved medieval villages. 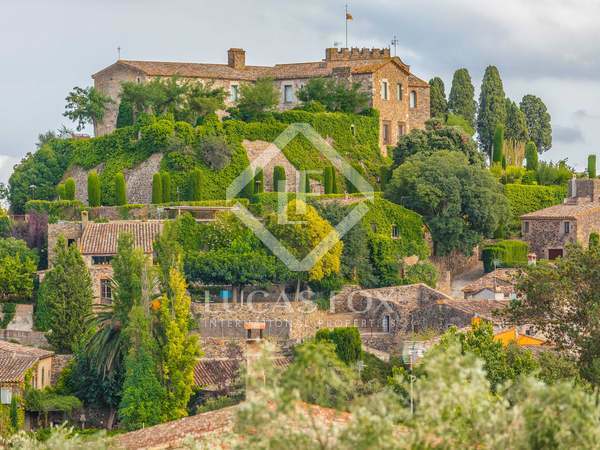 Detached country house for sale in a beautiful medieval village of the Baix Empordà. 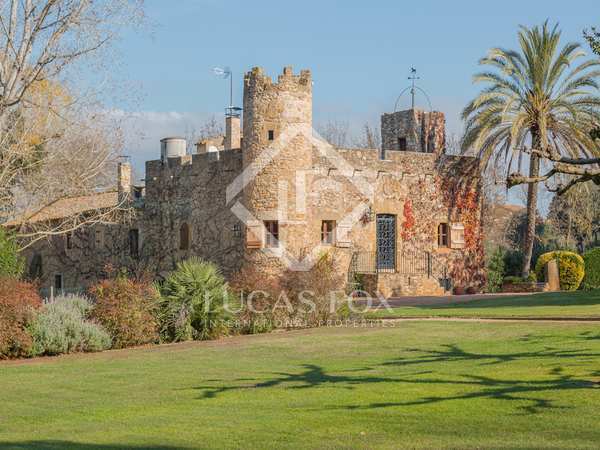 Stunning historic property in an exclusive protected area of the Costa Brava consisting of a 14th century lookout tower and renovated 16th century farmhouse with a beautiful pool and outdoor dining porch set in manicured gardens, surrounded by fields. 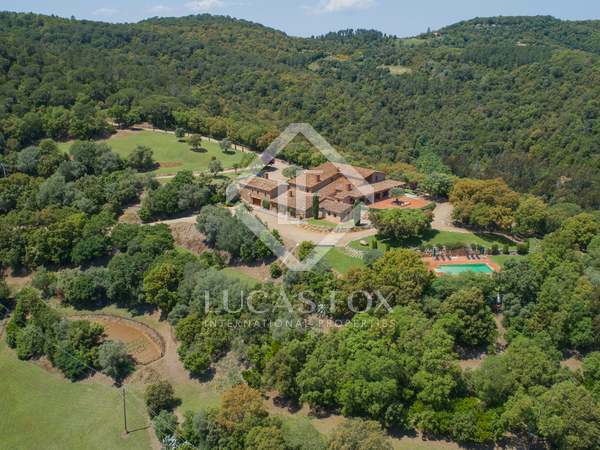 Spectacular new build property in one of the region's most highly sought-after and exclusive residential estates. 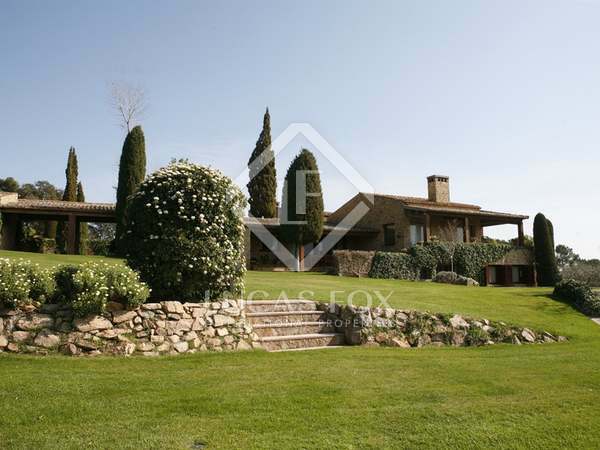 Unique, fully renovated 2-storey masia with a garage, pool and impressive outdoor space, for sale in Baix Empordà. 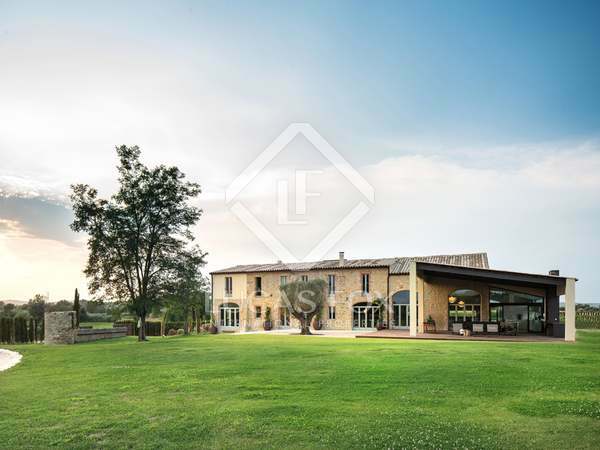 A beautifully architect-restored 4-bedroom stone country house with courtyard, pool and staff house, offering views and peaceful countryside living. 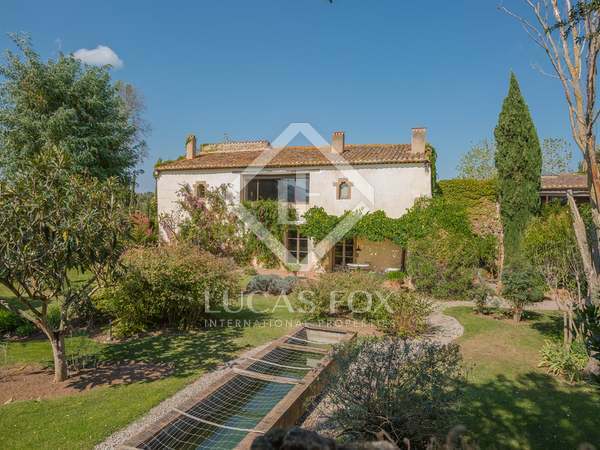 Exquisite country property in a superb location surrounded by farmland. 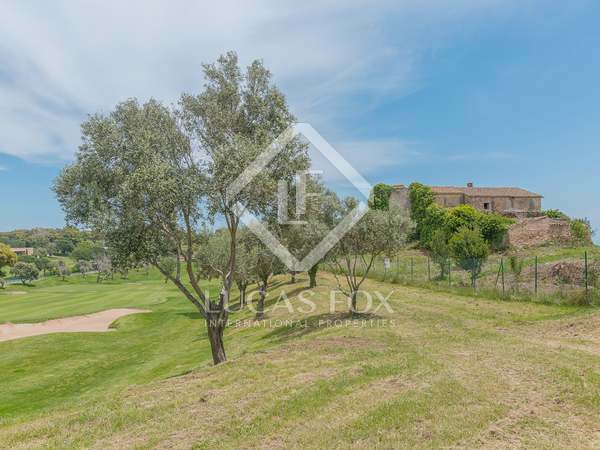 Baix Empordà country home with a historic tower, immaculate manicured gardens, a pool and 5 bedrooms and many additional spaces to convert for use as wished.